Time to take the tank to the streets! 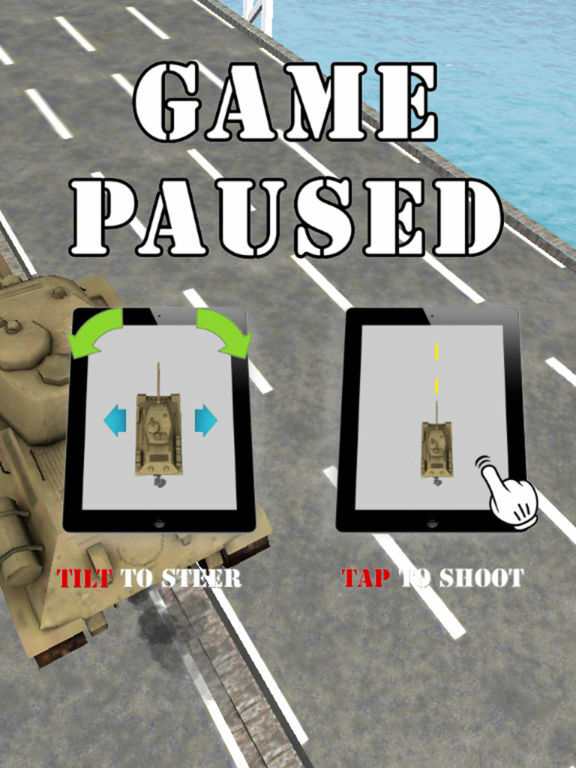 Prepare for mayhem and mortars in this fast, fun filled, furiously addictive game! 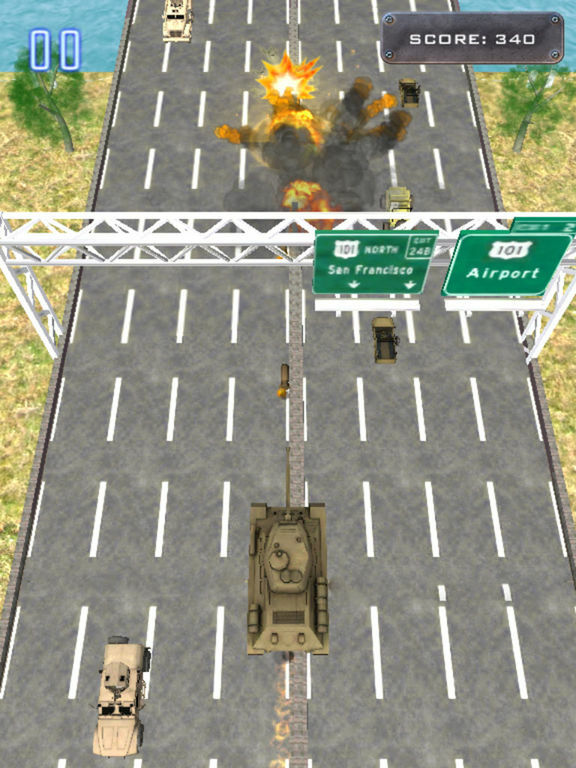 Pilot the world best armored vehicle and take on bad guys who are taking over the streets! 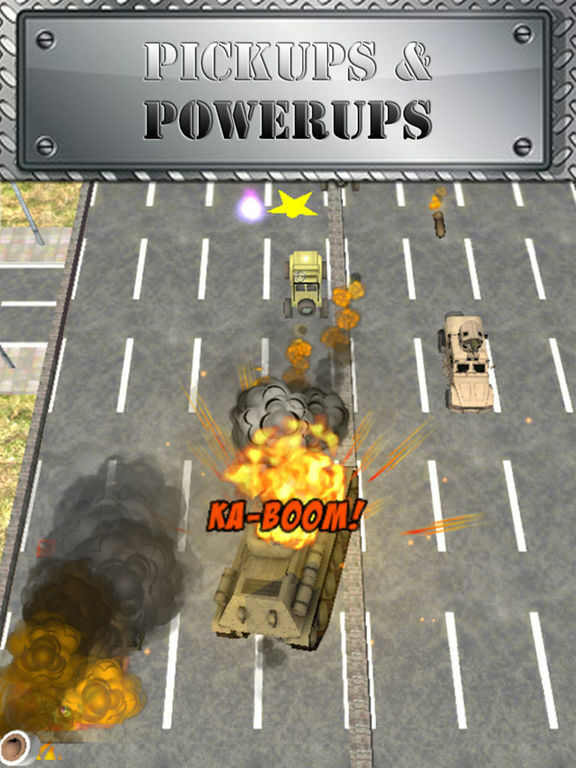 * Awesome 3D graphics and explosions! 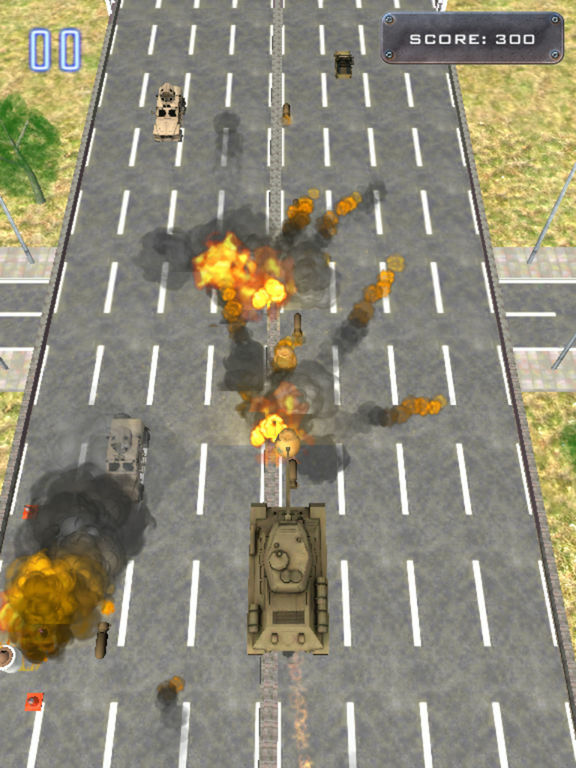 * Cannons, guns, wheels, pickups and more! 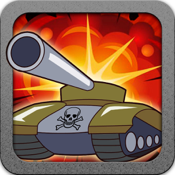 Beat your friends top score on the Game Center Leaderboards TODAY!